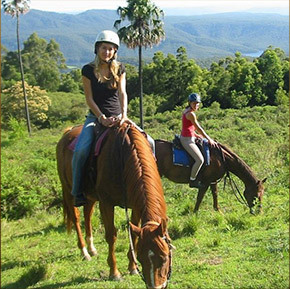 Kangaroo Valley Horse Riding offers the perfect experience when you want to go horse riding in the Southern Highlands and South Coast of NSW. 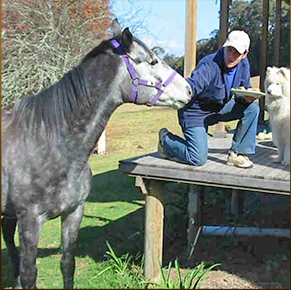 Our horses are alert, well-trained and extremely responsive, making them the perfect animals for both experienced and nervous beginner riders. Our extensive property is home to some of the most beautiful landscapes the area has to offer, ranging from mountains to rainforest, bush and open grazing land. 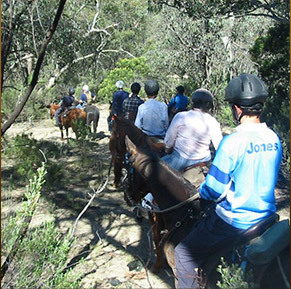 As you ride, you’ll be treated to panoramic views out into Moreton National Park and over Lake Yurrunga and the Kangaroo River . We’ll teach you the best way of interacting with our gorgeous horses and with the landscape to truly enhance your experience. With the national park at your door step, you can watch the abundant wildlife, enjoy the stunning scenery or go hiking. The Southern Highlands and South Coast of NSW are truly amazing regions and a must-visit for those who love the great outdoors. 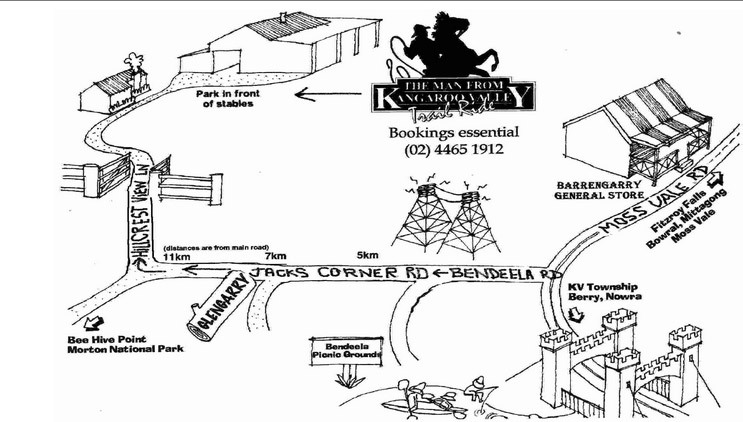 If you would like to book relaxing horse riding holidays or just accommodation to chill out in, fill out the online contact form or call Geoff and Gail on (02) 4465 1912. For more Photos and News visit and Like us on Facebook!